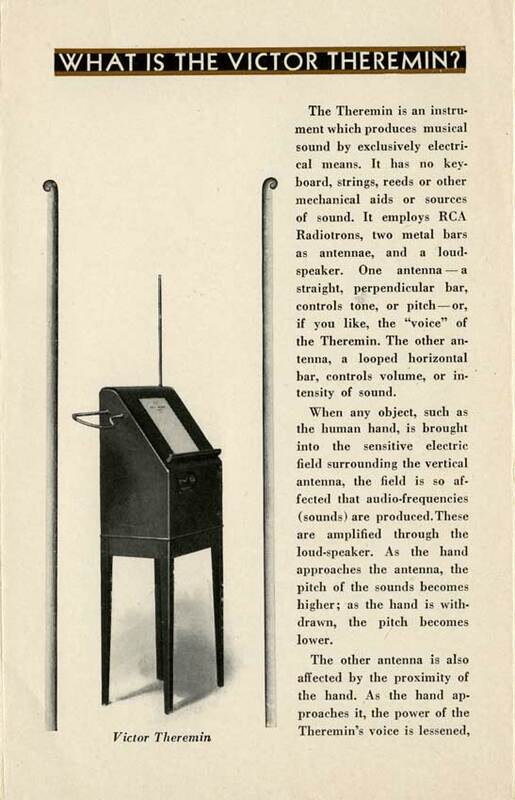 BEASTmulch System is a software tool for the presentation of electroacoustic music over multichannel systems. 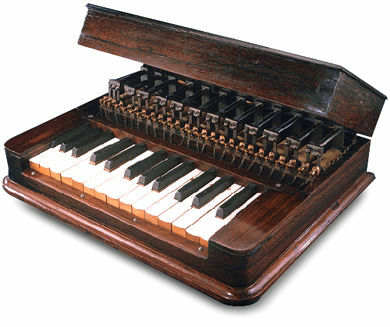 Designed primarily with a classic ‘live diffusion’ model in mind, it is nevertheless flexible enough to be adapted for a number of purposes, and can support input and output configurations of arbitrary complexity (i.e. 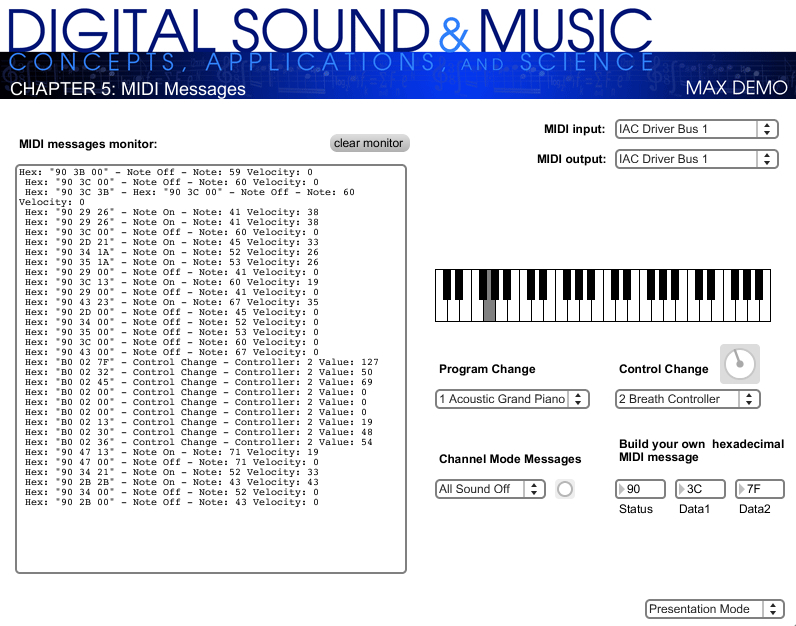 live inputs, soundfiles with varying numbers of channels, etc.). 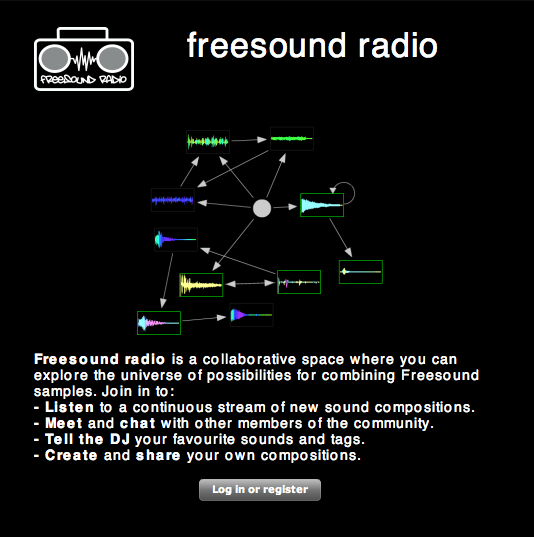 This is the first web app that I’ve see that uses the FreeSound API and it’s really a great piece of work. 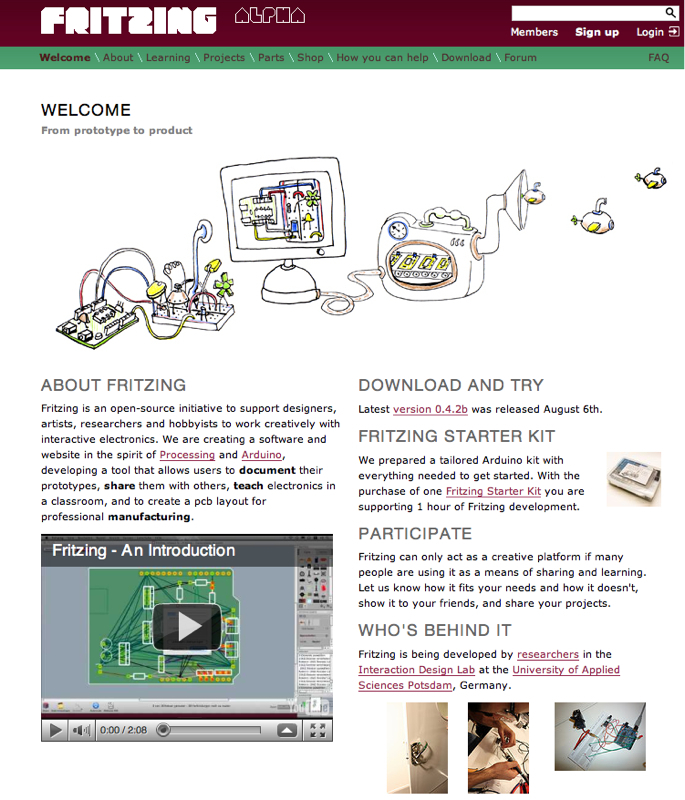 Fritzing is an open-source initiative to support designers, artists, researchers and hobbyists to work creatively with interactive electronics. We are creating a software and website in the spirit of Processing and Arduino, developing a tool that allows users to document their prototypes, share them with others, teach electronics in a classroom, and to create a pcb layout for professional manufacturing. 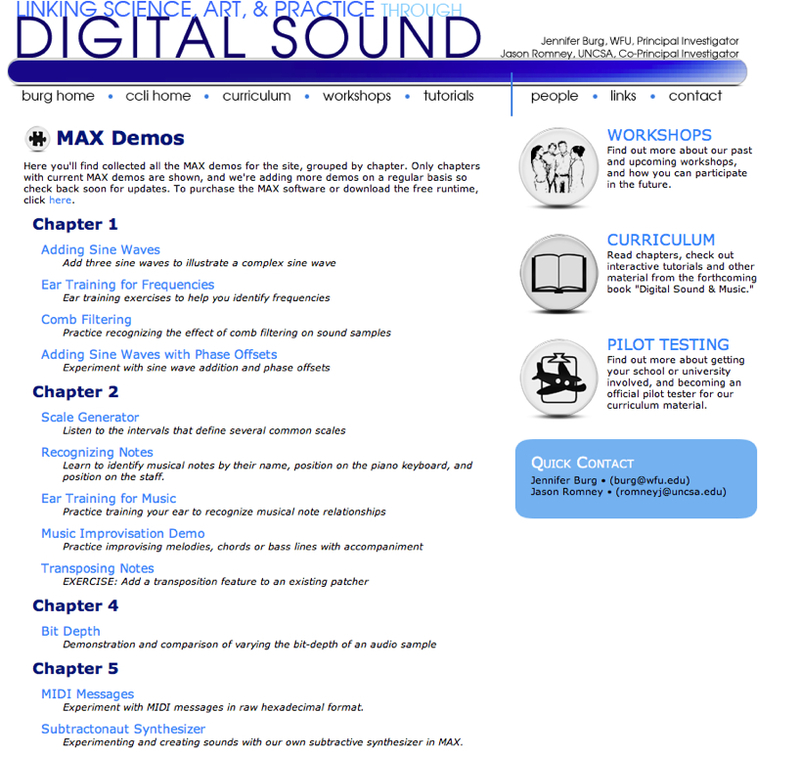 MAX Demos For Music, Audio and MIDI Training-Excellent! 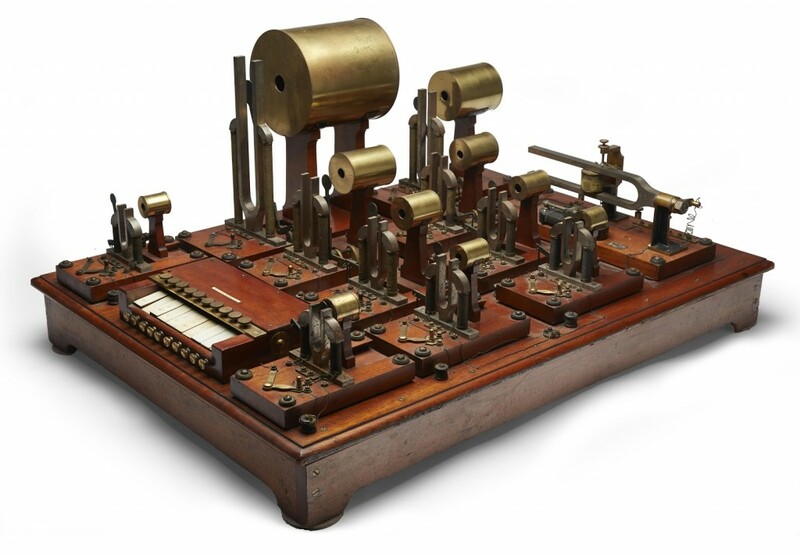 This project’s objective is to develop curricular material that explains the science and mathematics of digital sound in a way that makes their relationship to applications clear, using examples from theatre, movies, and music production. 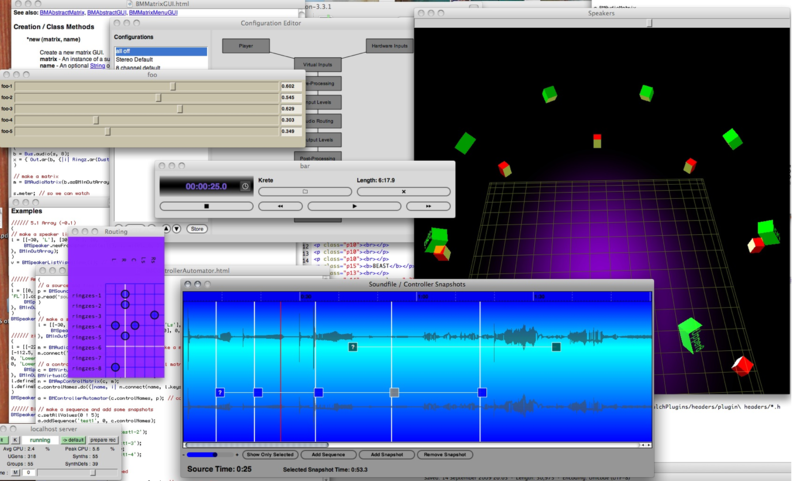 This is a collaborative project among computer science, education, and digital sound design professors at a liberal arts university and a performing arts conservatory. The intention is to engage students’ interest in science by linking it more tightly to practice, including artistic applications. 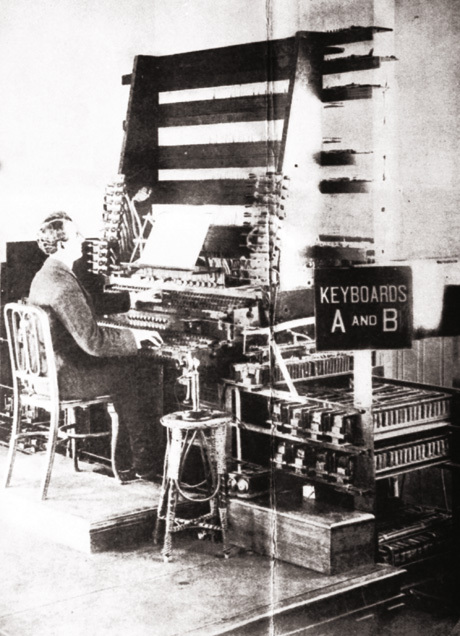 The vision is to draw more students to the study of computer science by means of its exciting connections with art and digital media. 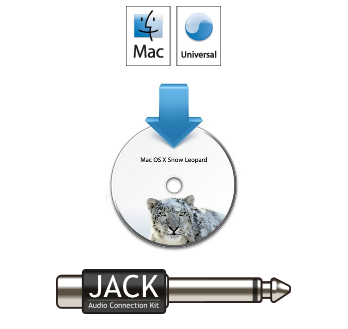 The JackRouter is a CoreAudio “user space” driver that allows any OS X CoreAudio application to become a Jack client. Both AU and VST “Jack-aware” audio plugins are provided, which can further expand the limitless audio routing possibilities when using Jack. 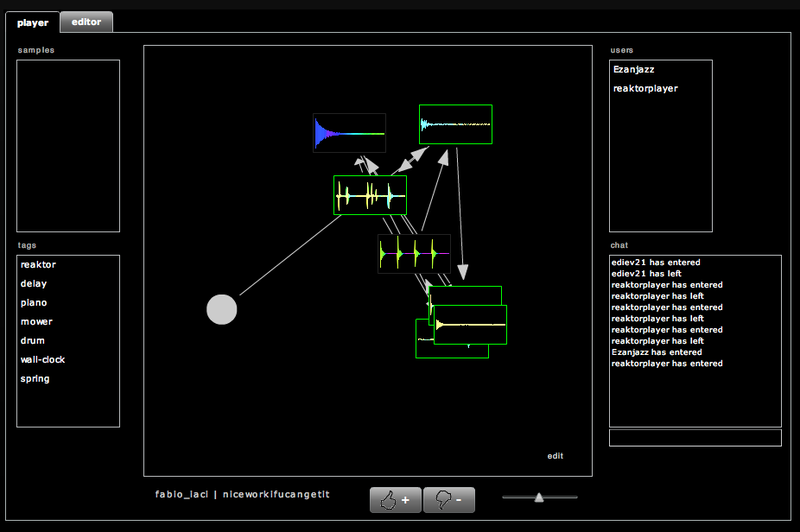 JackPilot offers an easy to use GUI interface that allows you to control the Jack server, and manage the audio connections between applications and/or plugins.